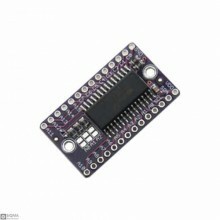 DESCRIPTIONSThe CSI-HDMI adapter board is designed for V1 and V2 Raspberry pi camera board to .. 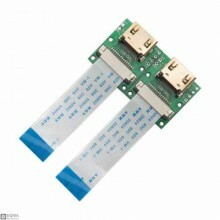 Description:Universal 2 lamp large CCFL backlight inverter board input voltage 10-28 V for 15-22 inc.. 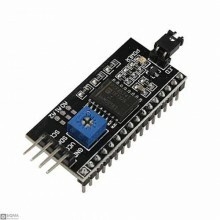 Description:The CJMCU-K33 is a memory image and function 16x8 LED controller driver with a maximum d.. Features:1. Size: 41.5mm (length) * 19mm (width) * 15.3mm (H)2. Weight: 5g3. 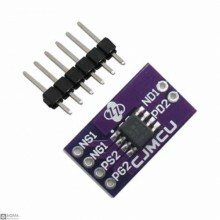 PCB Color: Black4. Supp.. 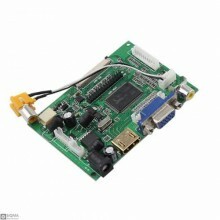 Features:1: 1 channel VGA signal input2: 2 -way AV signal input3: 1 -way HDMI signal input , and thi.. 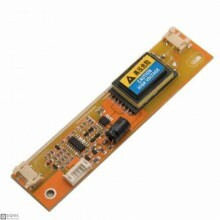 Applications: Backling inverter for LCD display Full bridge converter Package Include..